This weekend is your last chance to see a wonderful photography and fashion installation by Natalie Purschwitz at the Vancouver Art Museum. 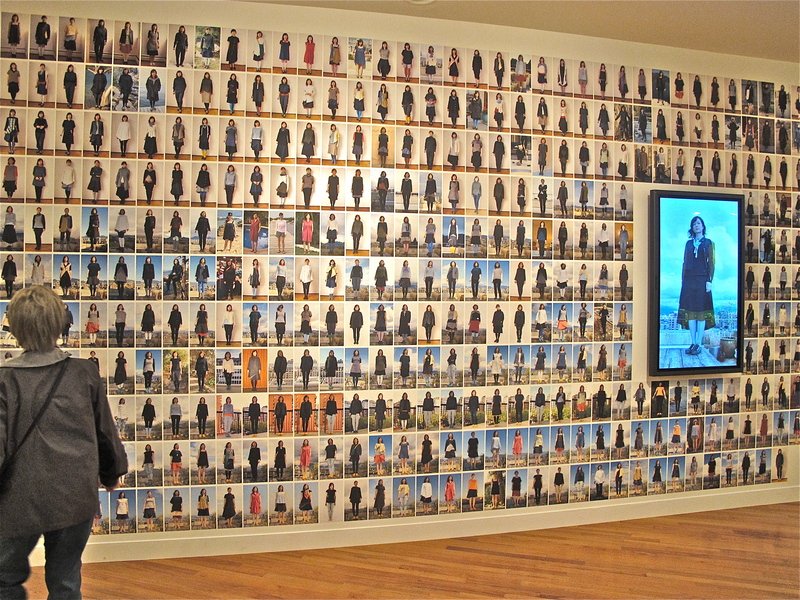 The installation is the culmination of Purschwitz’s “Makeshift” project, for which she made every piece of clothing she wore, and every accessory she carried with her, for 365 days straight. If you can’t make the show, you can always visit her wonderful blog.